Do you ever get bored with your decor? I am always looking for easy and inexpensive ways to change up the look of my apartment without breaking the bank! I'm giving you my three go to's when it comes to changing up the look of my home. First way to change up your space is with new artwork! This is super easy as there are tons of sites now that offer inexpensive art prints and posters that you can frame with different and unique frames to give the look dimension. Other fun things can be used to display such as maps of cities you love or even your own photography printed in a fun way! These things will make your space different and unique and how easy is it to just change out photos and prints?! Some of my favorite sites are Society6 for artprints, Modern Map Art for maps, and Parabo Press & Nations Photo Lab for prints of your own work! Another great way to change up your surroundings is by changing your throw pillows, whether it be on your bed or on the couch, changing the pillows can make a big difference. 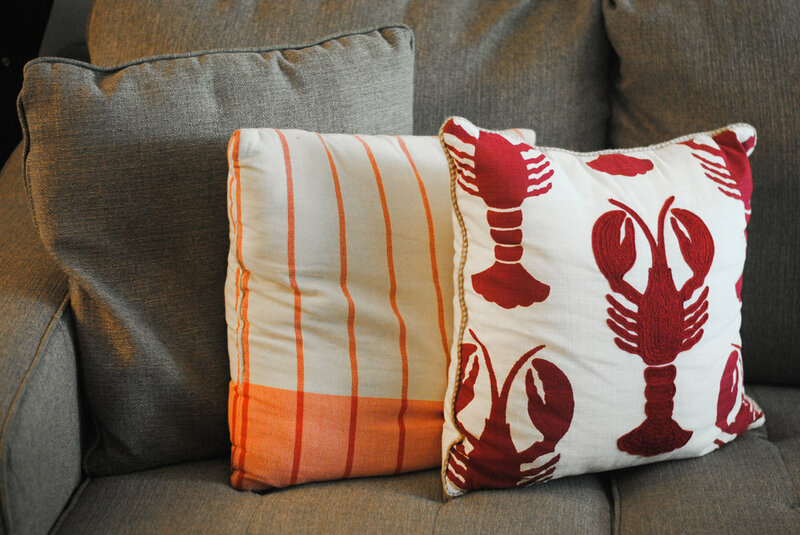 Changing out your throw pillows doesn't have to cost you much either. Several places including Target and Ikea offer inexpensive pillow covers, making it easy to change out your look by simply changing out the pillow cover, without buying tons of different pillows. One more thing to change your space is change your accessories. This could be putting a cute stack of books on the coffee table our a cute vase of flowers on the kitchen table. Something simple can make all the difference, making your space different and inviting. Add fun touches that speak to your personality! I love tropical prints and pineapples right now so I might add elements like that in my home. Express your personality with this one! I love going to TJ Maxx, Home Goods, and Marshall's for things like this! Let me know your favorite ways to change up the look of your home in the comments below! Hope you all had a fabulous weekend! I'm already ready for this weekend and it's only the end of this weekend! Sometimes I feel like I'm living for the weekend, but what can you do, right? 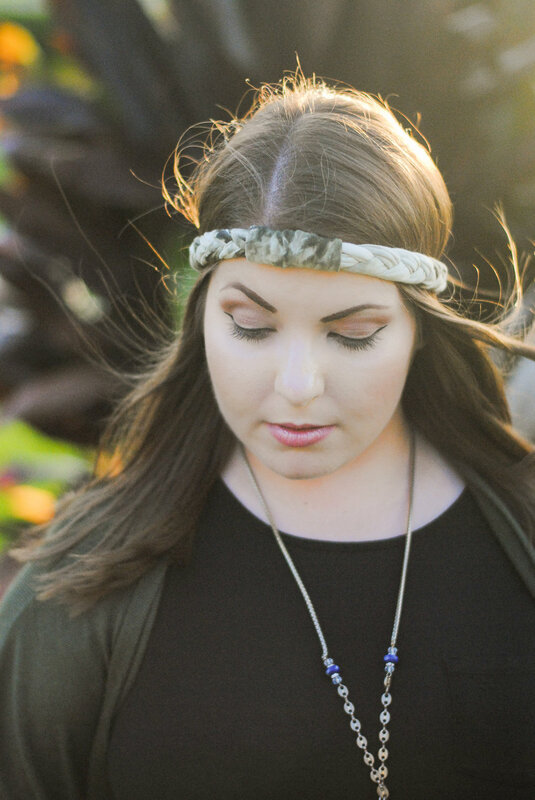 So about a week ago I became a Fall Rep for KRZA by Krystle Dawn, I'm already enjoying her products! 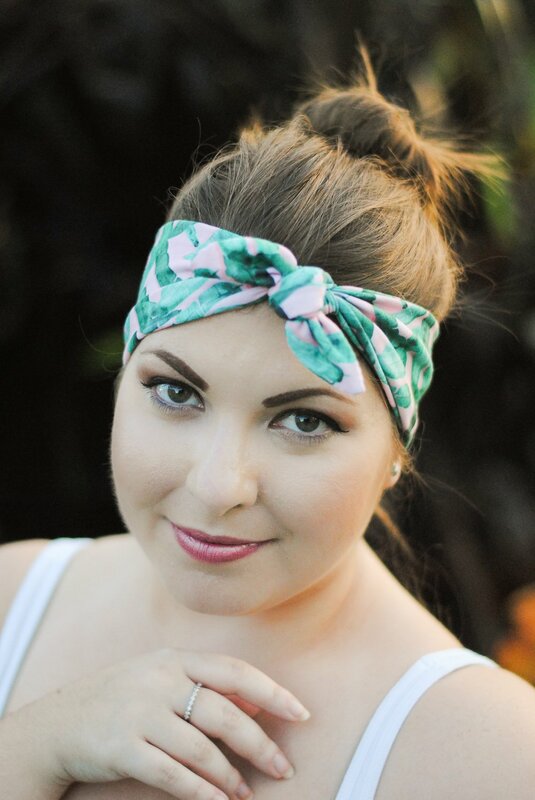 Krystle makes these fabulous contemporary head bands, that are super comfortable and chic! 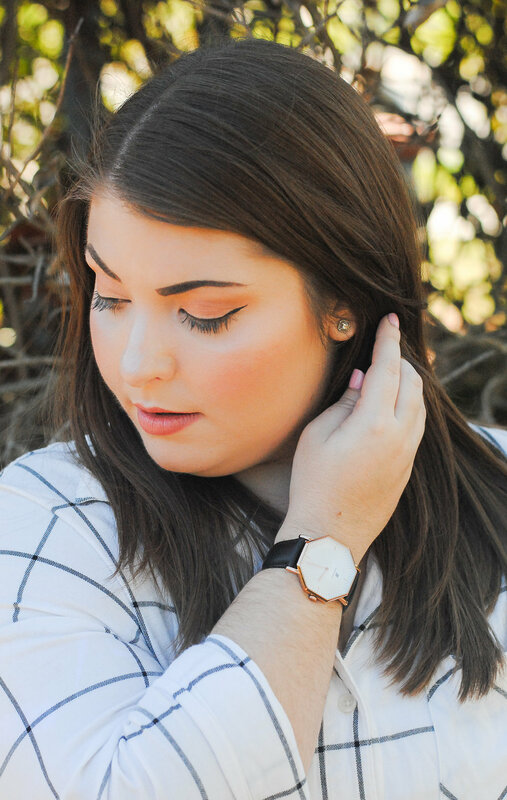 I love that these pieces give an extra bit of sass to any outfit whether more of a going out look or a laid back one, her pieces step up your style just that much more!